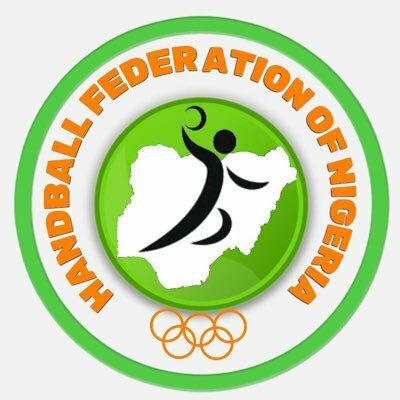 The Handball Federation of Nigeria (HFN) has released a timetable of activities and programmes of the Federation for the first quarter of 2019. In a statement signed by HFN secretary general Alhaji Maigidansanma Mohammed, the national cadet and junior teams are to commence preparation soon towards the IHF Challenge Trophy holding in Niamey, the Niger Republic from 25th Feb.-3rd March 2019. About 45 female players comprising of the Junior and Cadets category are expected to report to camp from Feb 9. The HFN will also organise the National Under 18/21 Male/Female Handball Championship in Lagos from 8th-17th March 2019. The championship will bring participants from the 36 states of the Federation including Handball Academies, Local Government teams, and youth clubs. The HFN has plans to hold a seminar for coaches and referees on March 6th to 9th 2019 with the objective of refreshing and updating the technical officials on the current international best practices in the Handball game. Finally, the first phase of the 2019 Prudent Energy Premier League will hold in Abuja from the 2nd – 14th April 2019 with 10 female and 12 male teams participating respectively. Alhaji Maigidansanma thanked the handball family, stakeholders and fans for identifying with the leadership and activities of HFN.